If you love 2-strokes you need to check this out. 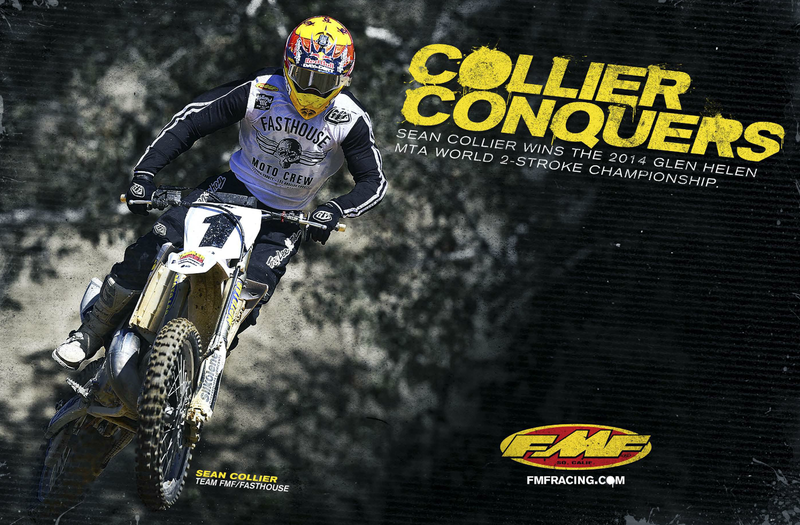 FMF / Fasthouse boy, Sean Collier, killed it last week and took the World 2-Stroke Championship two years in a row. It sounded cool and they were all flying.